Property managers wear a wide variety of hats in their daily duties. One minute, you're a maintenance expert, ready to call in reinforcements for a flooded bathroom. The next, you're a seasoned salesperson, doing what it takes to close a deal. But there is perhaps no more important a skill for property managers to have than social grace. Those social skills come in handy, especially when dealing with pregnant tenants. Scott Safadi of Cal Bay Property Management advises property managers not to overthink their interactions, but instead be generally courteous and polite. Never congratulate a woman on her pregnancy until you've heard her confirm she is indeed pregnant. Avoid touching her stomach — expectant mothers generally hate that! Instead, offer general help when you see a pregnant tenant in need. Offer to carry packages or groceries if you see her struggling and open doors when you can. 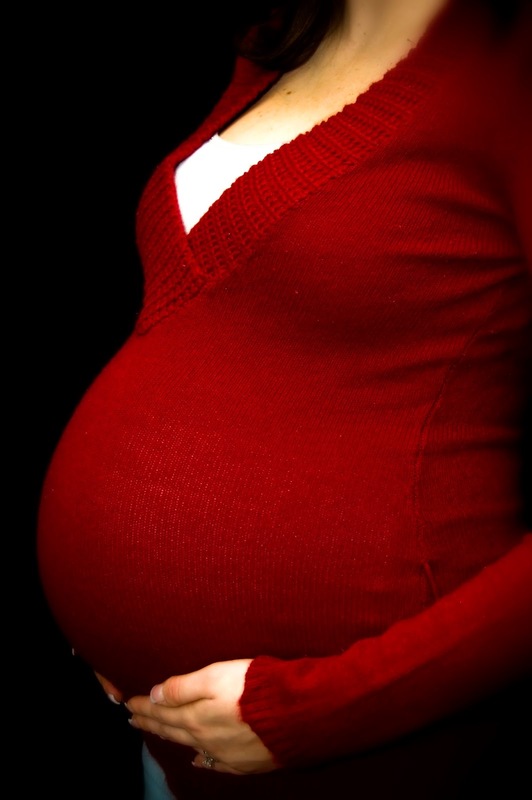 Don't, however, offer any kind of pregnancy advice on foods to eat or labor techniques. However you interact with a pregnant tenant, always be ready to respect her wishes first and foremost. If she turns down your offer to help in any way, respect her ability to chose for herself!